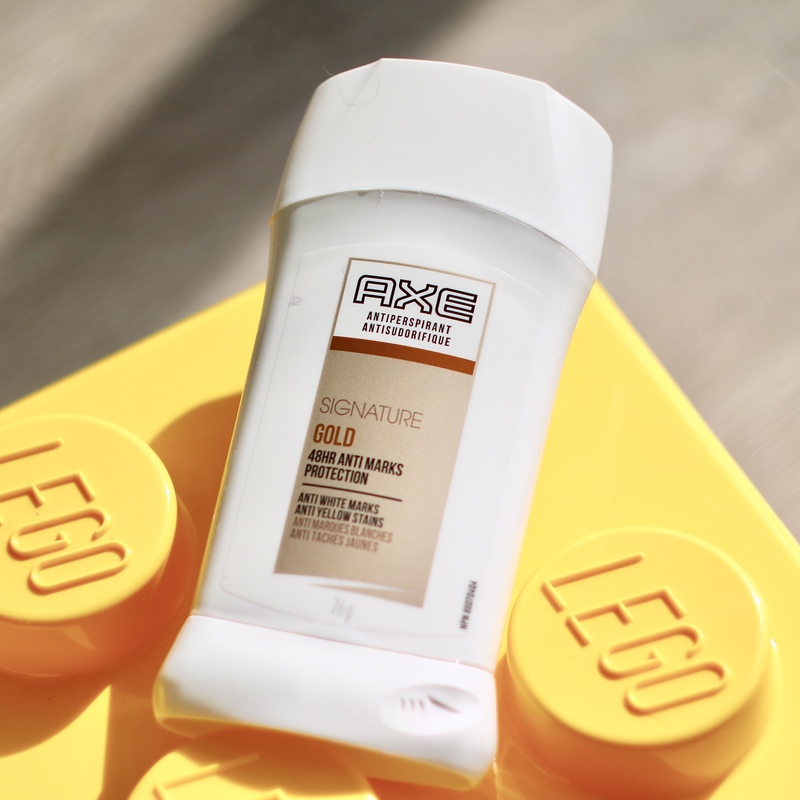 AXE® Antiperspirant Stick for Men Signature Gold™ leaves no visible residue with a woody scent of Oud Wood and Dark Vanilla. 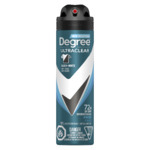 This men’s antiperspirant stick gives you 48 hour protection against sweat and odour and is anti white marks and anti yellow stains. 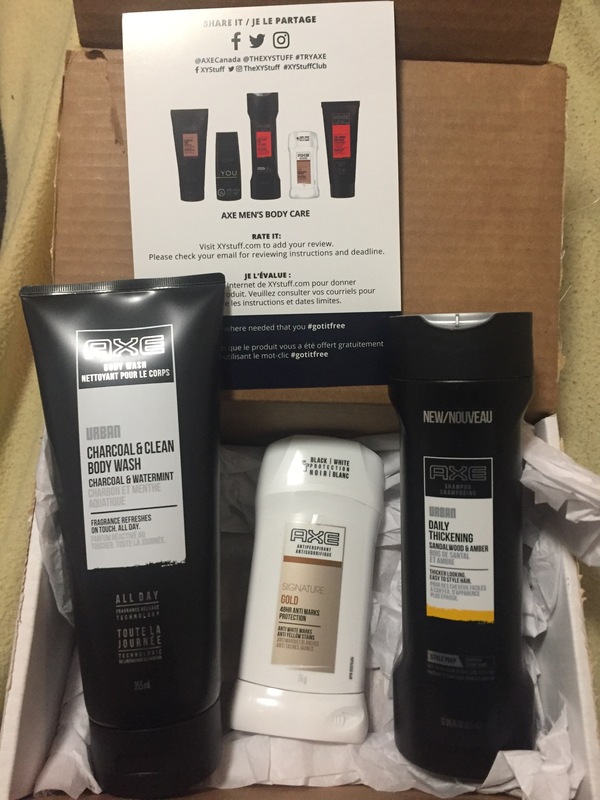 You may also like: AXE YOU Body Spray, Body Wash; AXE Signature Gold Dry Spray Antiperspirant; AXE Signature Dandruff Defense 2-in-1 Shampoo, Skin Hydrator Body Wash, High Shine Gel; AXE Urban Thickening Style Prep Shampoo, Charcoal Clean Body Wash; AXE Adrenaline Daily Clean 2-in-1 Style Prep Shampoo, Cool Charge Body Wash. 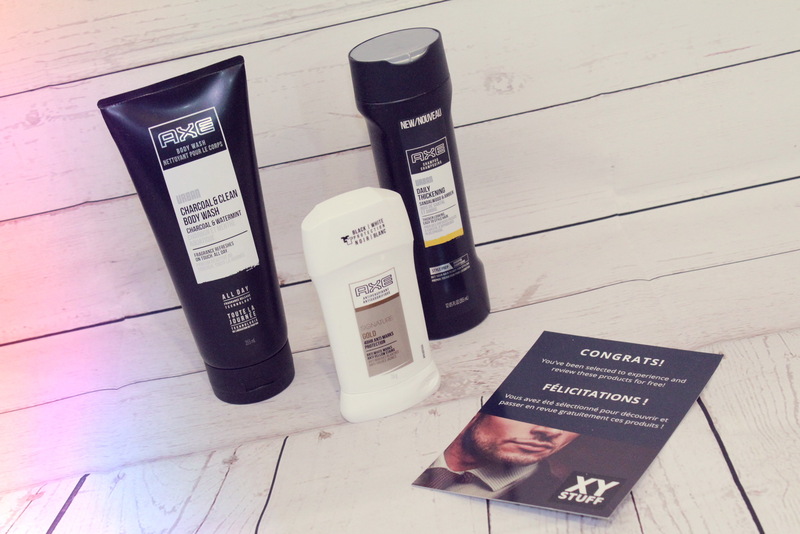 Le bâton antisudorifique AXE® Signature GoldMC pour hommes ne laisse pas de résidus visibles et dégage un parfum boisé de bois d’oud et de vanille noire. 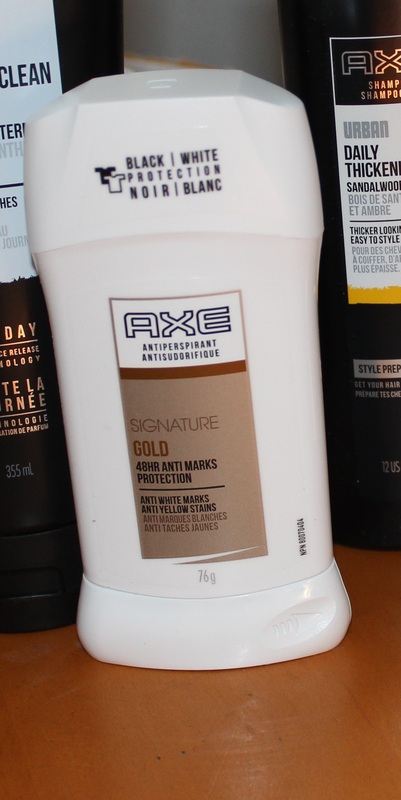 Ce bâton antisudorifique pour hommes offre une protection de 48 heures contre la transpiration et les odeurs tout en étant anti-marques blanches et anti-taches jaunes. 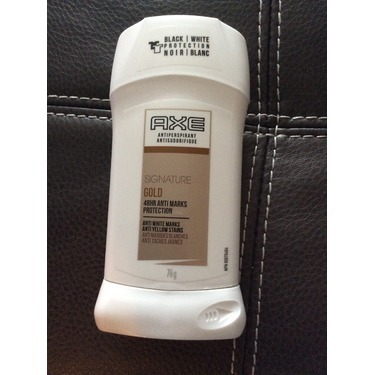 My husband and son use it everyday and they are hard working men and it works. I wouldnt buy any other product as we know we can depend on this one. We love it. 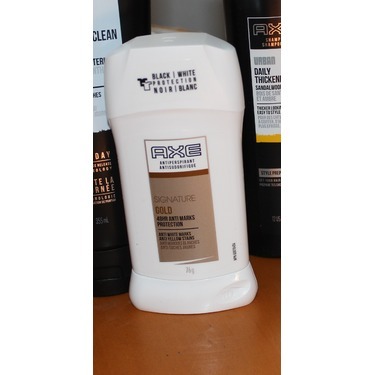 Effective as an antiperspirant - does not stain, relatively good a preventing sweat, and lasts most of the day. However, I'm not a fan of the scent. It's not a fruity scent, it's more professional but too strong - a wipe along the armpits is enough for the scent but not enough for the protection, so with 2-3 wipes the scent is overpowering. 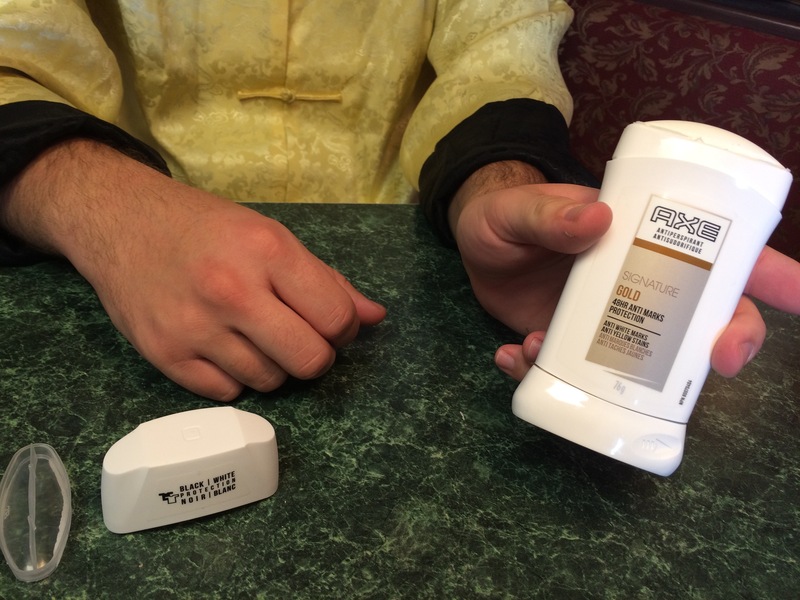 this deodorant has a great smell and lasts for hours. even during workout and extreme activity. 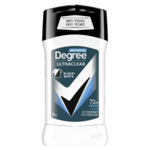 doesnt leave marks on my shirt, great value, easy to use. 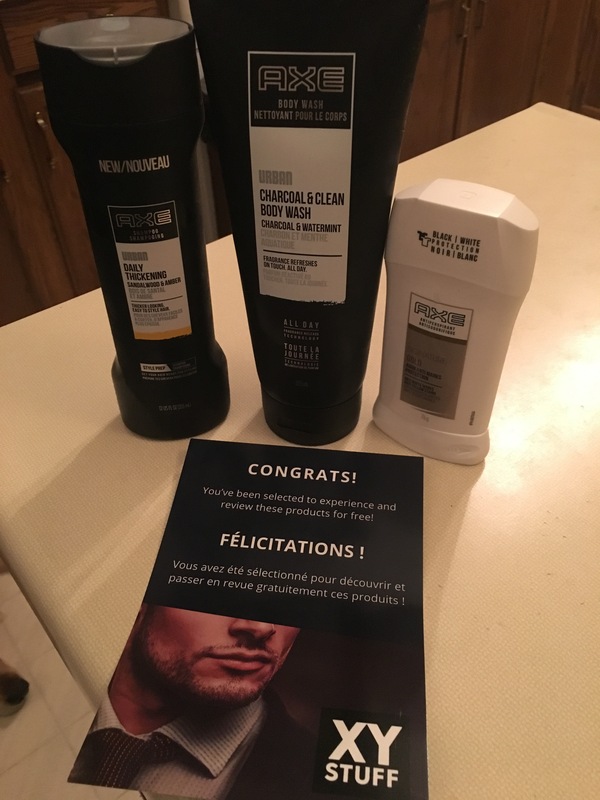 I got ti for my husband and he has never smelled better. 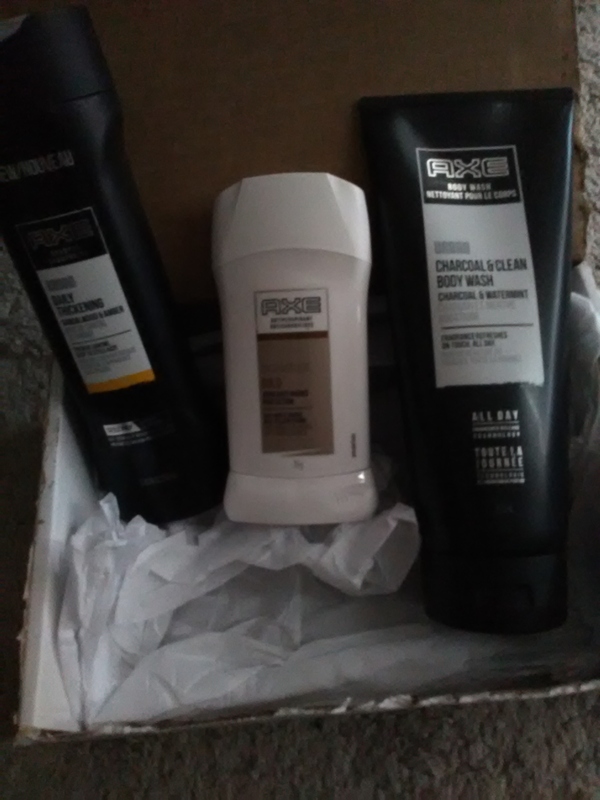 For the price it smells great, is big in size and lasted for a day and a half on him. I would definitely buy it again for him or myself! 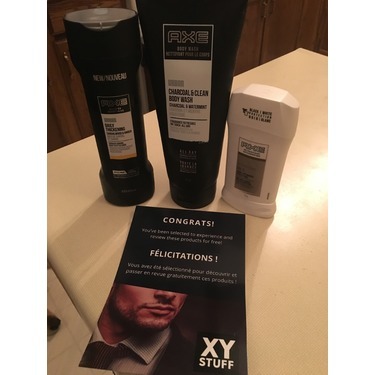 This product has a subtle yet highly effective scent! 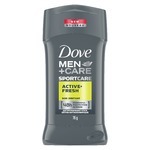 My favourite things about this product are the pleasant yet not overpowering scent, and its ability to maintain its strength past the typical 24-hour period promised by most personal hygiene product manufacturers. 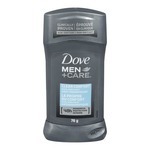 I usually opt for cheaper alternatives when it comes to deodorant products, but in the future I just might opt in for this more effective and premium product. Bon format! Mon chum l’adore! Il en met à tout les jours juste le matin et garde ca fraicheur toute la journée. Il n’a pas besoin d’en mettre beaucoup. Il va en avoir pour un mechant moment avant de devoir sen racheter un autre ! 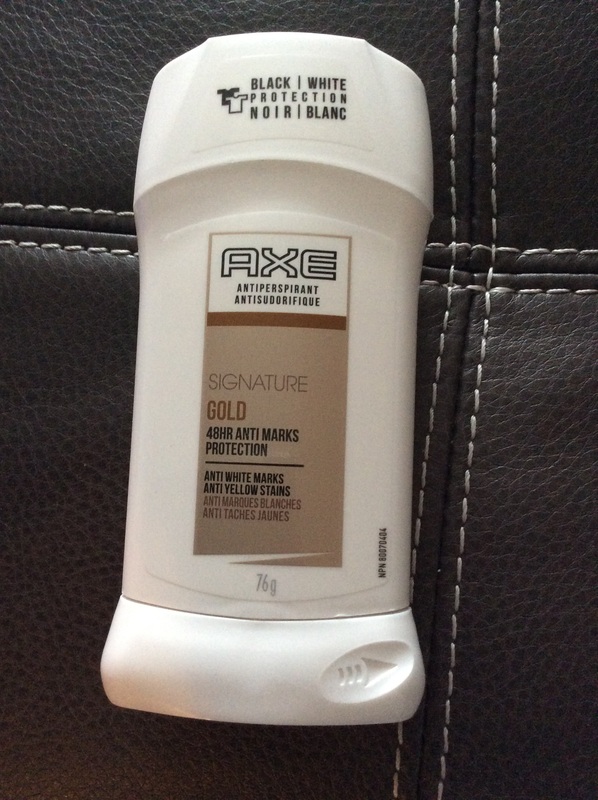 I love all Axe products, and this Axe Gold Signature anti-perspirant makes me feel dry. The fragrance is nice to smell as well. It keeps me dry all day long. 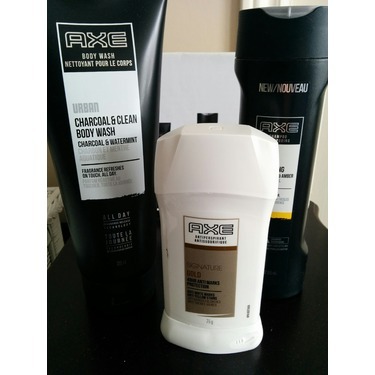 Axe deoderant has a nice strong but not overpowering smell. 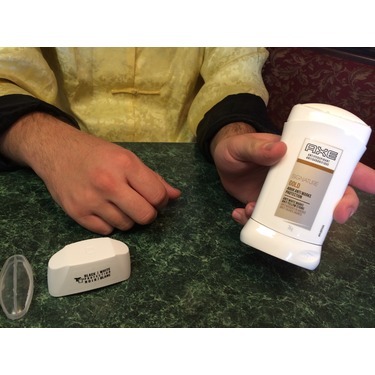 Its long lasting and works great. 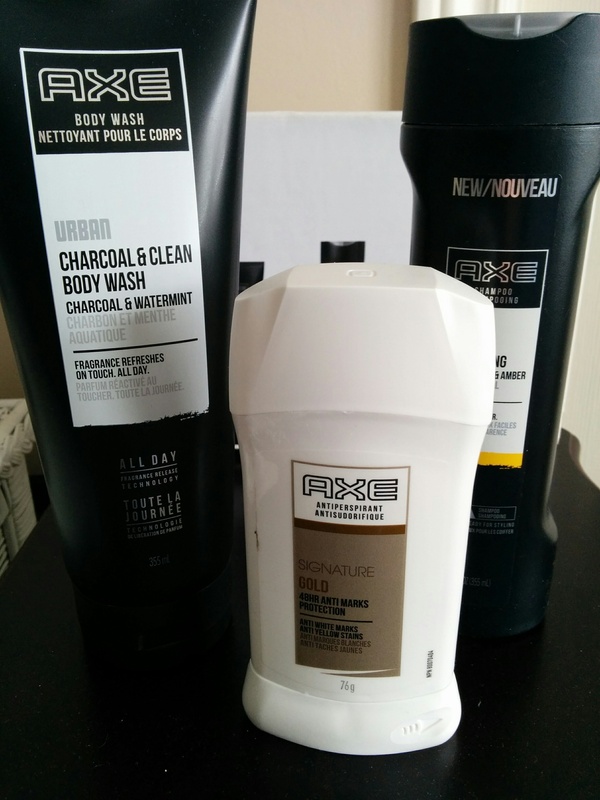 My guy works construction and comes home stinky and sweaty but after using his axe products he is good to go.